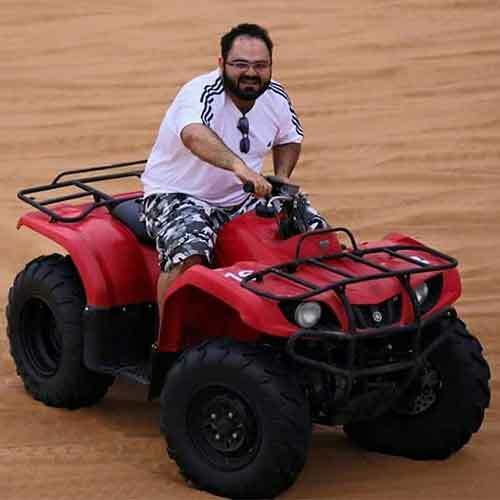 Morning Desert Safari Tour is one of the most popular and the beautiful landscapes of Dubai, United Arab Emirates. 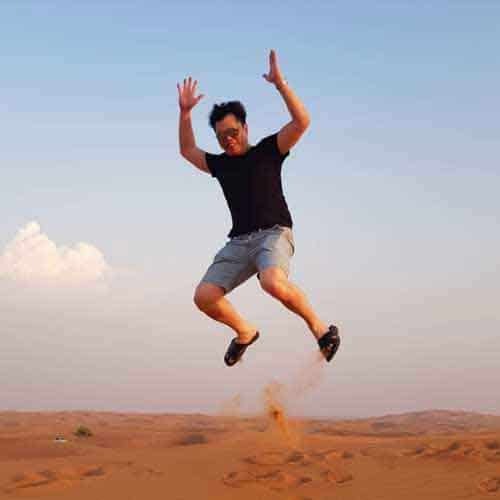 VIP Desert Safari Dubai is a must for every person who visits Dubai and other cities of the Emirates. 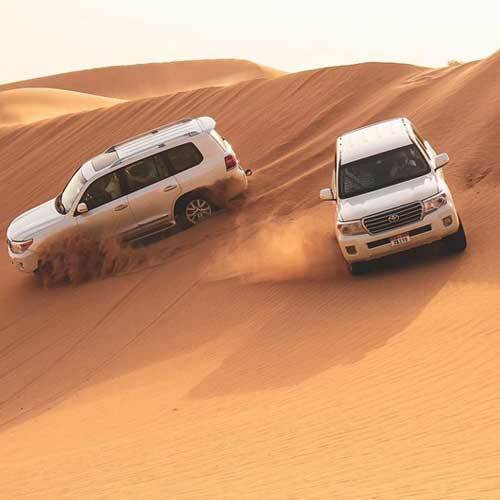 Desert Safari is a once in a lifetime experience which can be cherished and shared with family & friends back home. VIP safari tour is worth every penny spent on the expedition. Desert dunes and muscle terrain SUV s make for a great outing in the romantic solitude of nature. 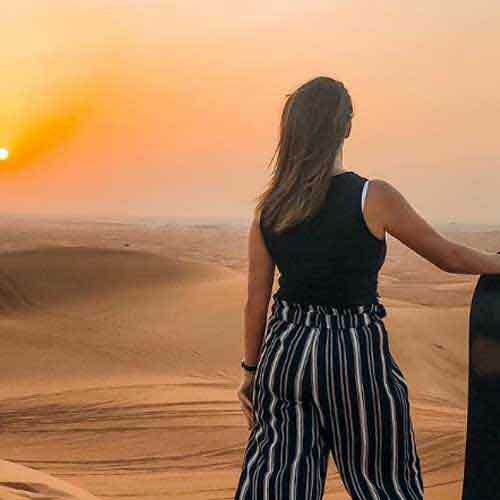 Evening Safari Dubai tour departs in the late afternoon in and around the deserts of Arabia. 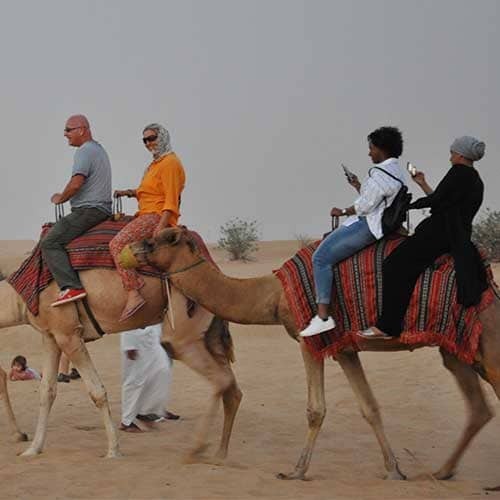 The cavalcade reaches the camel farm after a smooth ride in the specially modified SUV s which cruise along the desert roads and tracks like butter sliding on the hot surface. The tourists get a chance to click their cameras with the camels in their indigenous surroundings. 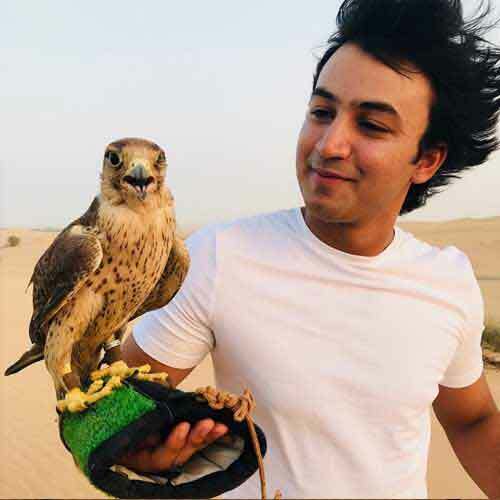 Whenever you are in Dubai, United Arab Emirates don’t miss to Book the VIP Desert Safari Tour. The drive continues across the desert and stops at the sunset point to experience the scarlet skies with the lilac sun going down behind the Desert Dunes. The campsite is a bit further where the tourists get an opportunity to go for a camel ride. 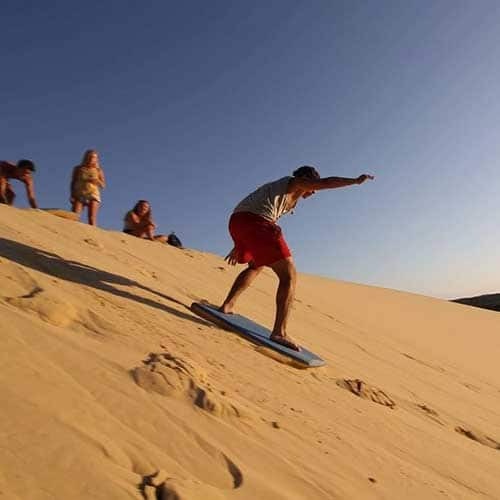 Adventure sports like sand boarding and sand surfing are in fashion. 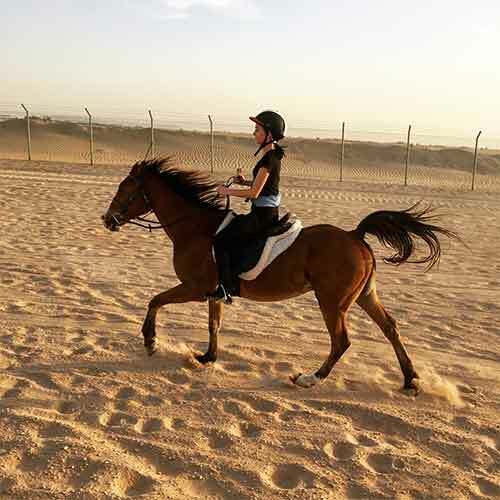 So go ahead and plan for VIP desert safari when you are in Dubai and experience the true Arabic culture. If you want to more details about our deals Please visit our tours area.